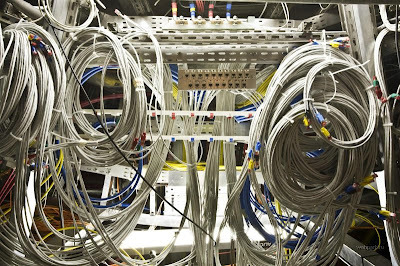 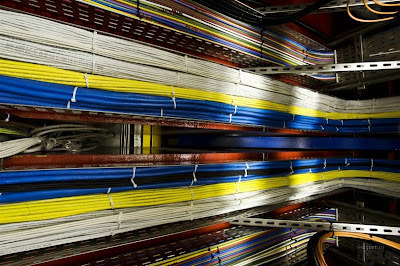 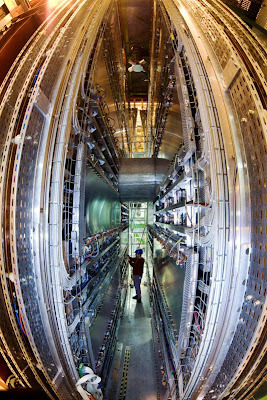 Large Hadron Collider (LCH) -The world's most powerful particle accelerator. 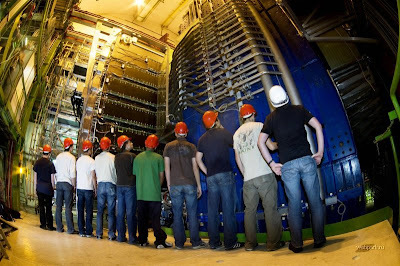 Located in the European nuclear research center at a depth of 100 meters under the ground. 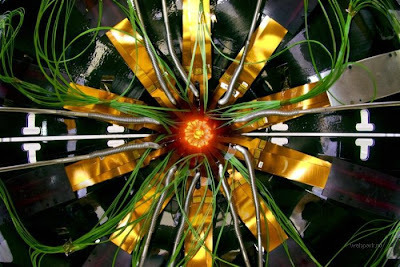 It is designed to accelerate protons and heavy ions. 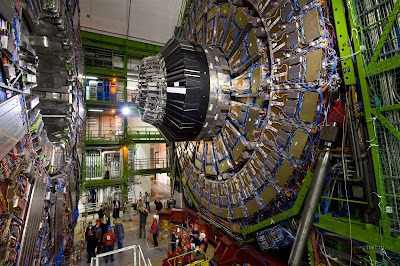 The main purpose of the large Hadron Collider is to study the smallest particles - the basic building blocks. 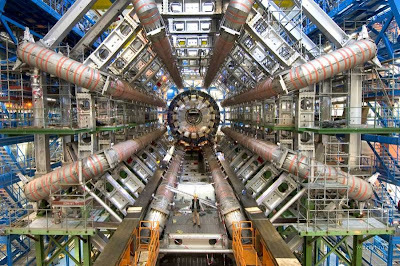 Two subatomnyh particle beam (androny) will move towards each other by typing with each circle more and more energy. 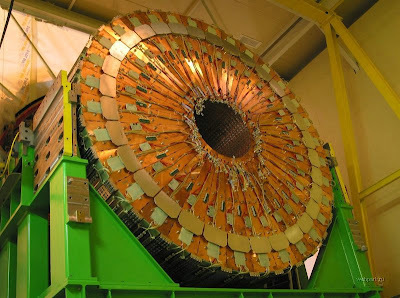 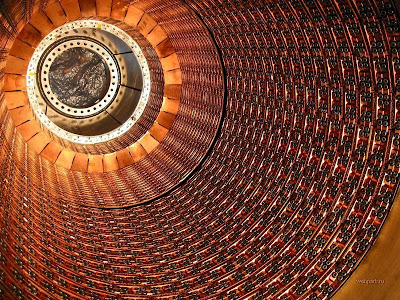 In doing so, for catching and correcting particles used 1624 superconducting magnets, which are working at a temperature of -271 ° C. When will enough energy, particle scientists face thereby create a model of the Big Bang. 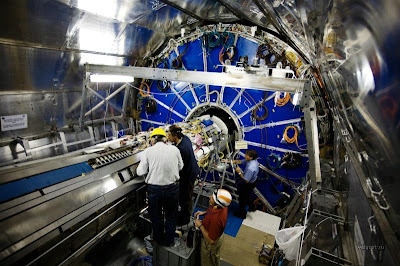 Emerged after the explosion particles will be analysed by scientists from around the world.